How we get from here to there influences our health and wealth. This month, we're focusing on transportation and how we can make our infrastructure more sustainable. What transportation post caught the most social media attention in January? Next, picture yourself taking your garbage and recycling to the transfer station monthly, but there’s never enough room to fit it all in your small car in one trip. Finally, imagine that you need to make hour-long trips once a month -- but instead of using your gas guzzler, you dream of using an electric vehicle for these longer trips. In all three scenarios, carsharing could offer you a solution for your under-used, under-sized or gas-guzzling vehicle dilemma. What’s carsharing? Think of Airbnb, but instead of a room or condo -- you get to use a vehicle. It’s different from ridesharing, where you’re the passenger. With carsharing, you’re the driver. 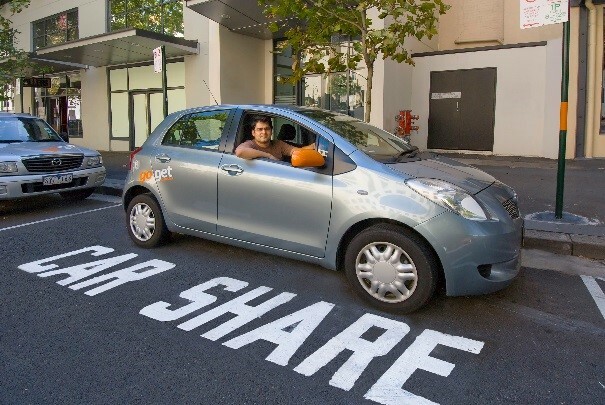 Peer-to-peer carsharing is the closest to Airbnb. Rather than an organization owning a fleet, individual car owners offer up their vehicle for others to use. Remember that first scenario, where your car was sitting un-used in your driveway? You could potentially make money using this model, sharing your car when you don’t need it. One example of a peer-to-peer model is Turo. On its website, there’s a tool to help you estimate your earnings -- dependent on the value of your car and how often your car is used by Turo members. You receive 65-85% of the trip price, starting at $10 a day (a certain number of miles is included in this fee). Turo provides insurance and roadside assistance to its users. Carshare Vermont is a non-profit based in Burlington, VT. Members pay a one-time fee of $30 and choose from two levels, based on use. The “Share-a-Lot” level costs $5 a month, plus $8 an hour, while the “Share-a-Little” level costs $15 a month, plus $6 an hour. Both levels include 125 miles per reservation -- extra miles cost 35 cents a mile. Kootenay Carshare, based in British Columbia, uses a cooperative business model to serve a number of rural towns. Members join for $500, receive a refundable share in the business and vote for its Board of Directors. Monthly, members pay a fee of $6 plus additional fees based on vehicle usage. Usage rates include insurance, fuel and maintenance. 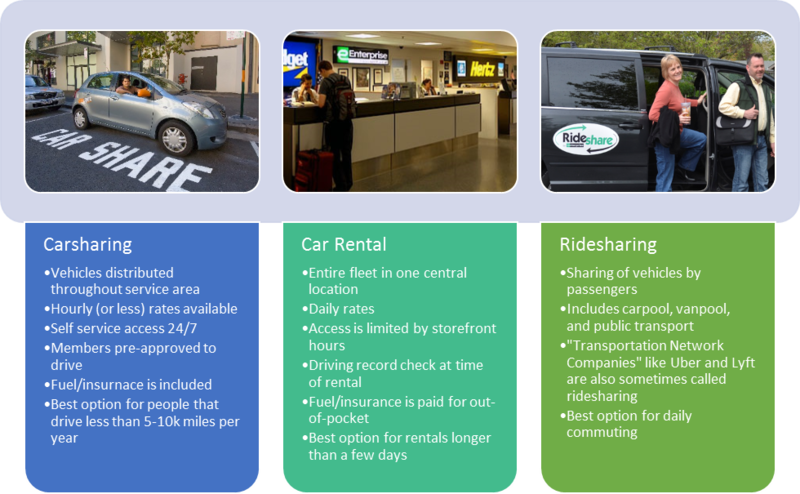 Is carsharing a good fit for Keene? Help us explore this question more. Join the MAST Carsharing Committee or volunteer some hours to help the committee out. Learn more at mastnh.org and contact Henry Underwood at hunderwood@swrpc.org. or 603-357-0557 for committee details. Let's move our transportation options up a gear with carsharing! 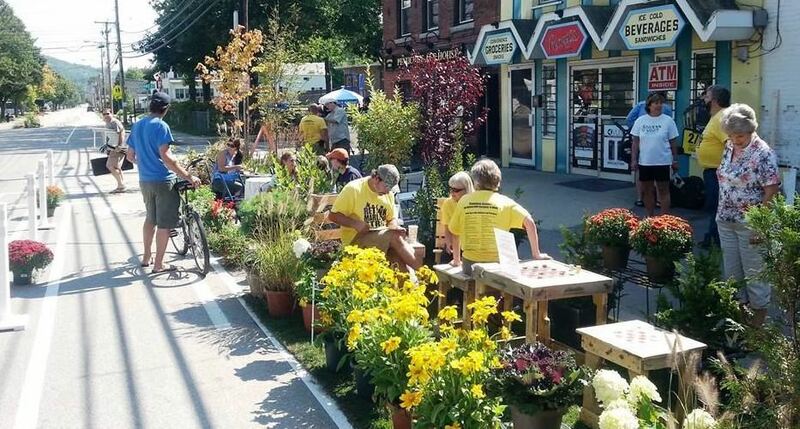 Community transportation coordination will become even more critical as our population ages. Learn more about State Coordinating Council for Community Transportation and regional efforts to increase mobility for all. 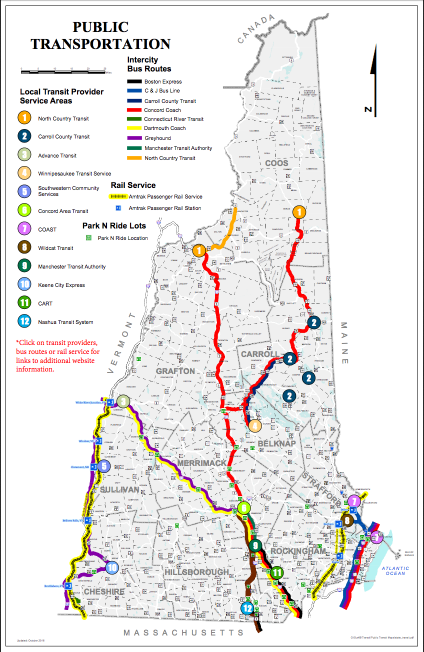 For many years, New Hampshire transportation and human services agencies have been discussing ways to coordinate the various community transportation services offered in the state. The goal has been to reduce duplication, increase the availability of service, and make scarce resources go further as the need for transportation increases with an aging and growing population. 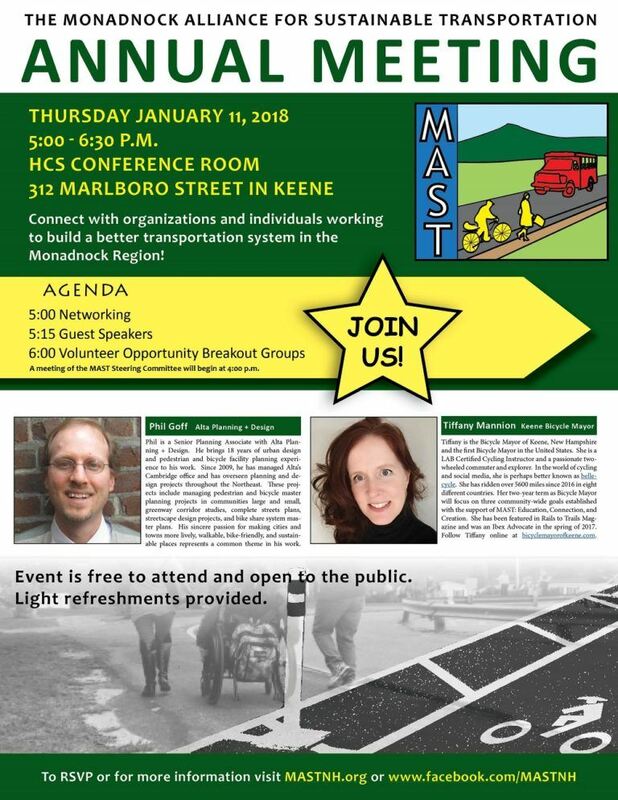 Here's a great opportunity to learn more about sustainable transportation work in the Monadnock Region -- and statewide: The Monadnock Alliance for Sustainable Transportation (MAST) Annual Meeting is scheduled for Thursday, January 11th from 5:00-6:30 p.m. at the HCS Conference Room located at 312 Marlboro Street in Keene, NH. The program will begin with networking and light refreshments.